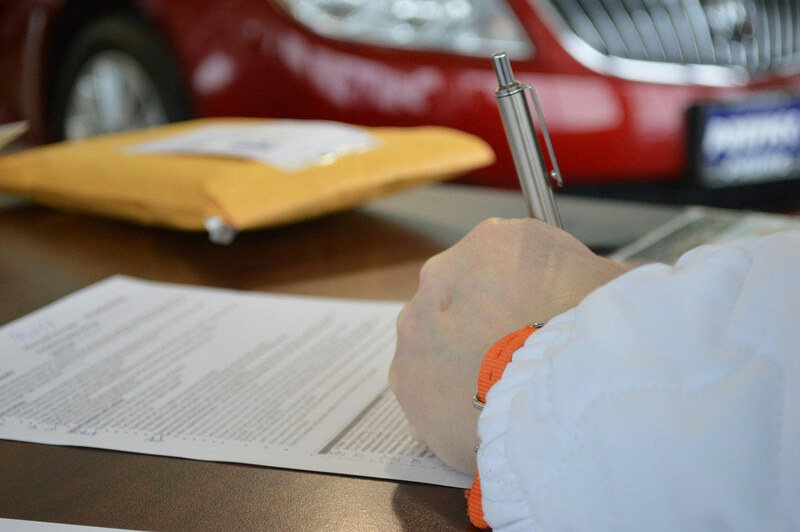 Arbitration plays an important role in lemon law cases, and the question of whether and when to arbitrate is an important one. To make an informed decision, you first need to know how the arbitration process works. The federal lemon law (the Magnusson-Moss Warranty Act) states that a manufacturer may require a consumer to go to arbitration prior to filing a lawsuit, provided the arbitration program meets certain qualifications and the warranty properly describes the procedure. The California lemon law (the Song Beverly Consumer Warranty Act) cites the same federal qualifying standards for arbitration, and makes prior participation a requirement to asserting the lemon law presumption under the Tanner Consumer Protection Act, which makes cases harder for manufacturers to defend. The California law also creates a second avenue to a civil penalty if the manufacturer fails to comply with the Tanner Consumer Protection Act. Lemon law arbitration is binding on the manufacturer but not on the consumer, meaning the manufacturer cannot reject the decision, but the consumer can choose to reject it and proceed to a lawsuit. The process is paid for by the manufacturer and is free to the consumer. The arbitration process is designed to provide a method of resolving lemon law claims that is quicker than litigation and doesn’t require a lemon car lawyer or other attorneys. Consumers and manufacturers may choose to be represented by attorneys if they wish. However, arbitration providers generally do not award attorney’s fees. The opinion of our firm is that arbitration is typically biased in favor of the manufacturer. For example, when David Goldsmith, the founder of our firm, defended automobile manufacturers in BBB Auto Line arbitrations for more than a decade, he never lost an arbitration. Many of those cases nonetheless went on to settle, meaning that a win for the manufacturer didn’t mean the cases were lacking merit. The use of the presumption makes a lemon law case easier to prove. Combined with the additional threat of civil penalty, it also provides more incentive for manufacturers to settle. Lemon law arbitration is quicker than litigation and may be necessary to avoid losing your lemon law case by motion if you rely on the federal law, such as in the case where the vehicle was purchased outside the state of California. Furthermore, as we’ll discuss in a separate blog post, there is a clearer rule, favoring consumers, on the issue of negative equity deductions in arbitration than there may currently be in case law governing litigation of this issue. Put simply, it is our opinion that the same case that often loses at arbitration would win if it went to trial. Furthermore, the arbitration decision becomes admissible evidence, meaning a bad decision in an unfair tribunal may be used against the you later. Also, since no attorney’s fees are awarded, you are left to either (a) go to battle in an unfair forum against manufacturers who pay for and help establish the program and have experience with perhaps hundreds or thousands of arbitrations, without the assistance of counsel, or to (b) allocate a portion of your award to your lemon car lawyer. This is not necessary with a litigated claim. Every case is unique. There are some cases in which arbitration is necessary, or is the wisest legal and/or practical choice you can make. In other cases, arbitration may disadvantage and/or delay your best claim. We recommend relying on the advice of an experienced lemon car lawyer before deciding to arbitrate your claim. Our firm can offer you free advice on this subject, which may help you even in the event that you decide to pursue your claim without a lawyer. Contact us today for a free evaluation. Acura (2012 model year or earlier) Aston Martin Lagonda of North America, Inc. Audi of America, Inc.
Automobili Lamborghini America, LLC Lotus Cars USA, Inc. Maserati North America, Inc.
Mazda Motor of America, Inc. Mercedes Benz USA LLC Nissan North America, Inc.
Infiniti USA Volkswagen Group of America, Inc. Finally, there is the Consumer Arbitration Program (CAP-Motors). This program works for Porsche Cars North America. For more information about how these programs work and whether lemon law arbitration is a good option for your case, call Goldsmith West today at 310-200-6705, or fill out our contact form. We look forward to assisting you.